Statues are a great way to show off something your town or city is proud of, or an almost permanent way of honoring someone or something. There are countless statues around the world, and you’ve probably seen quite a few within your city. Sometimes it is best to not touch them as some can easily be broken or damaged, but when people do touch them, the results are often as epic as the ones in this article. 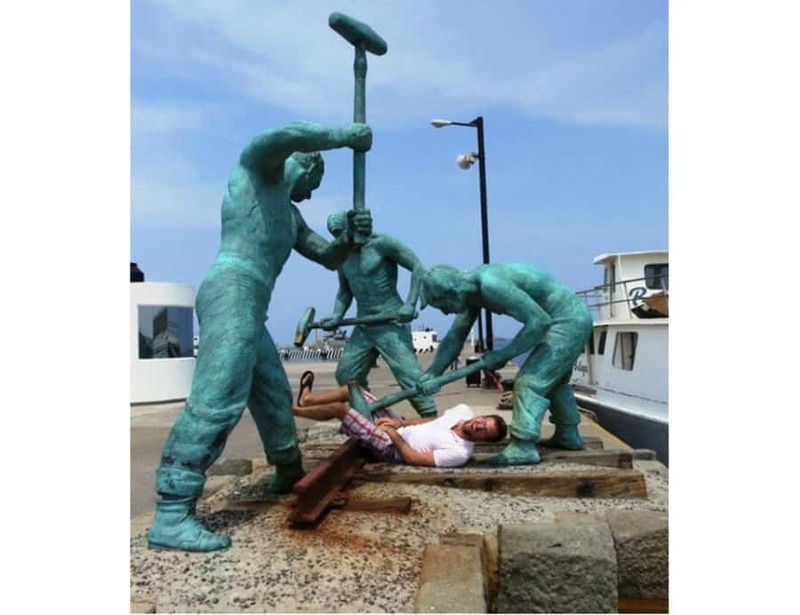 Read on to find some of the funniest and most ingenious people interacting with statues! 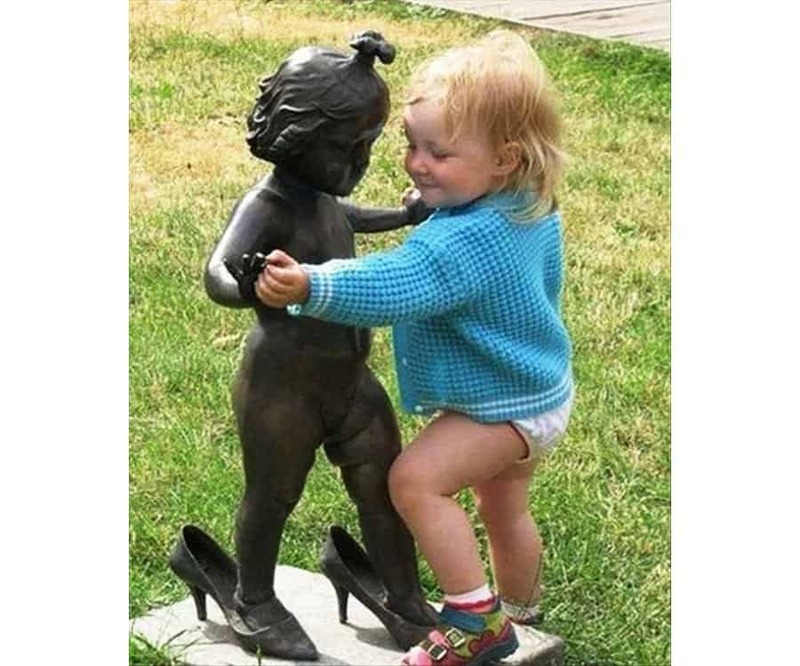 How adorable is this little child dancing with this statue? Ouch — he got one right between the legs too! This has to be one of the most romantic moments we’ve ever seen between a person and a statue. This police officer might get reprimanded if someone catches him doing this! 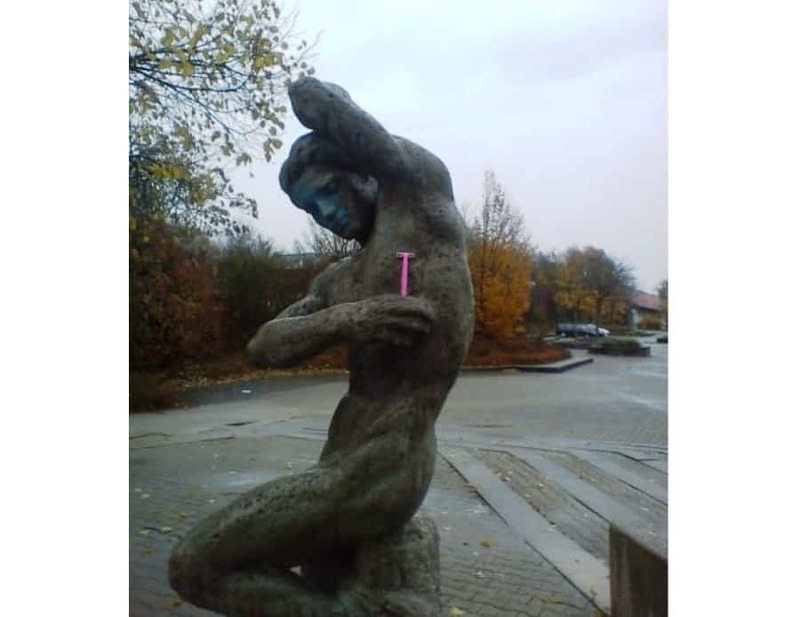 This statue has more hygiene than a few people we know. 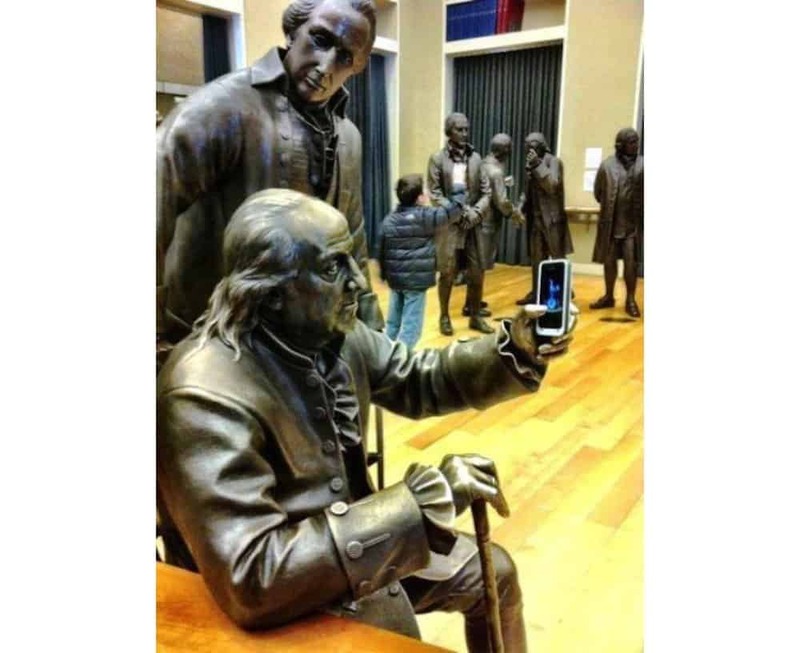 What happens when a statue meets modern technology? They take selfies! 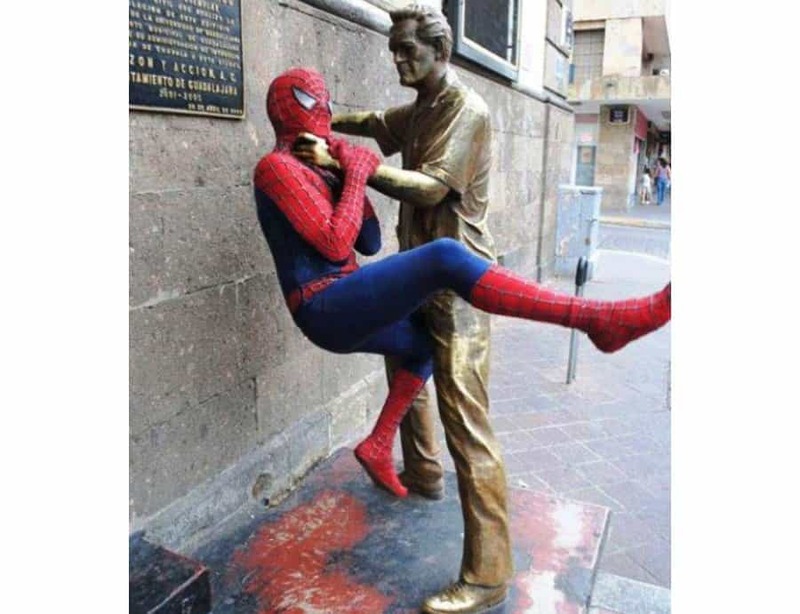 It seems this statue is a lot better at catching Spider-Man than any of the villains we’ve witnessed in the movies. This statue of a rather young boy looks to be a little touchy, but it seems the woman doesn’t mind too much! 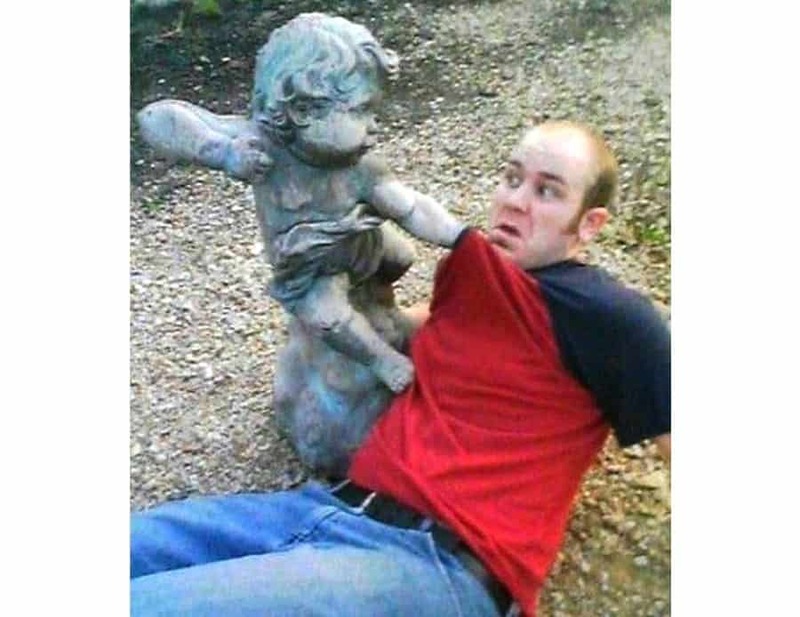 It may have been a song by Gym Class Heroes, but this guy seems to have really made Cupid angry! 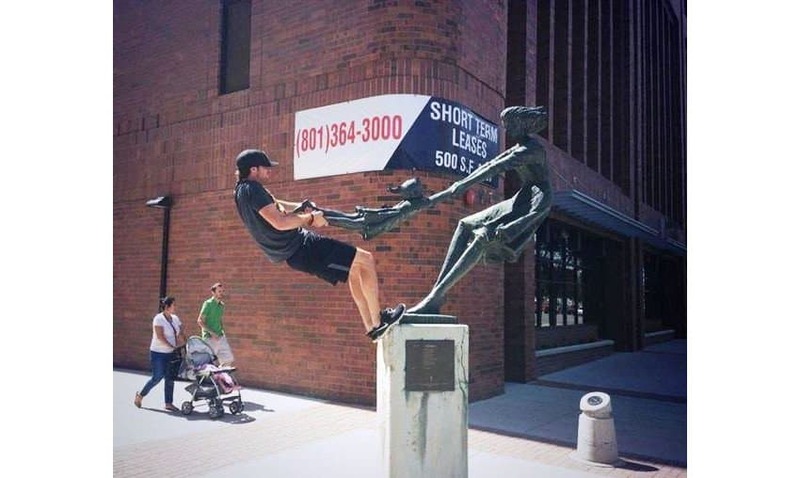 We’re not sure who’s doing what here, is the woman trying to pull the young girl from the guy, or is the guy trying to pull the girl from the woman?